The Rare Disease Day 2019 theme is ‘Bridging health and social care’. It takes takes place on the last day of February each year. The main objective of the day is to raise awareness amongst the general public and decision-makers about rare diseases and their impact on patients’ lives. Events are down to hundreds of patient organisations all over the world who work on a local and national level to raise awareness for the rare disease community in their countries. 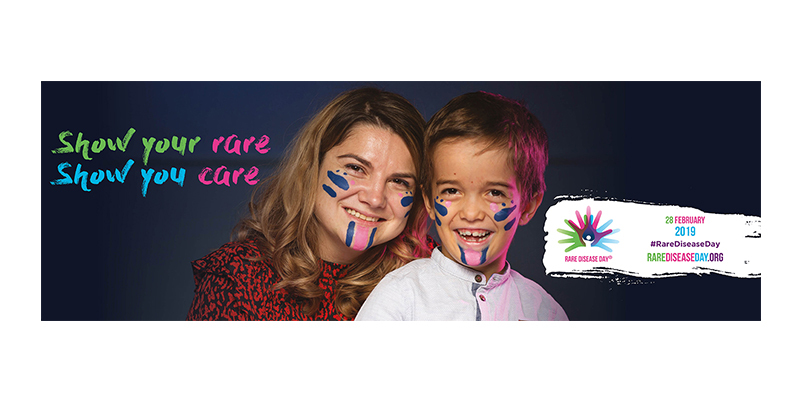 For more information and to find out how you can get involved visit the Rare Disease Day website here.